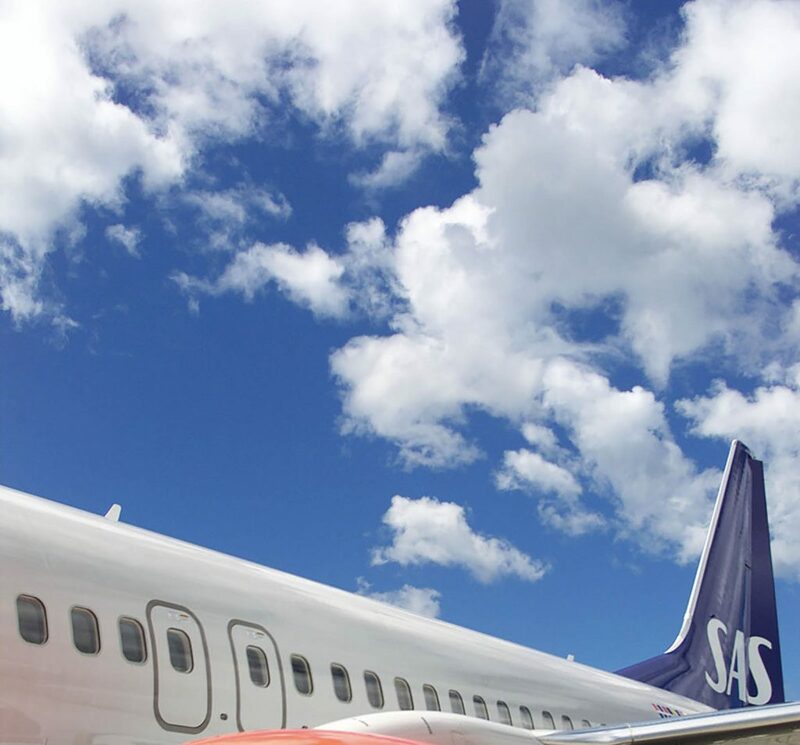 We highly recommend that you register with SAS Cargo to explore all the new features using SAS Cargo’s Booking Portal. A Booking Fee of $15.00 will apply. Alternatively, you can complete the form below to submit a booking request and a GSA Air USA Team Member will assist you with your booking.